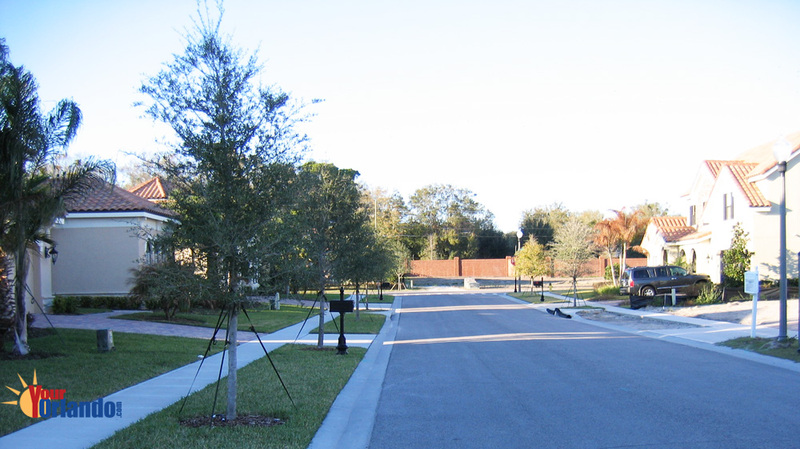 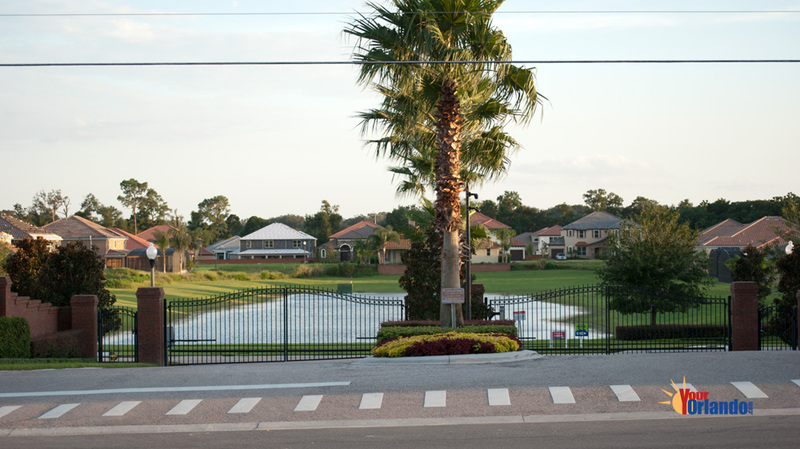 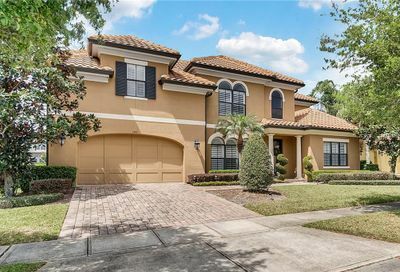 Bella Vista in Longwood, Florida is a residential neighborhood of 108 homes located in Seminole County. 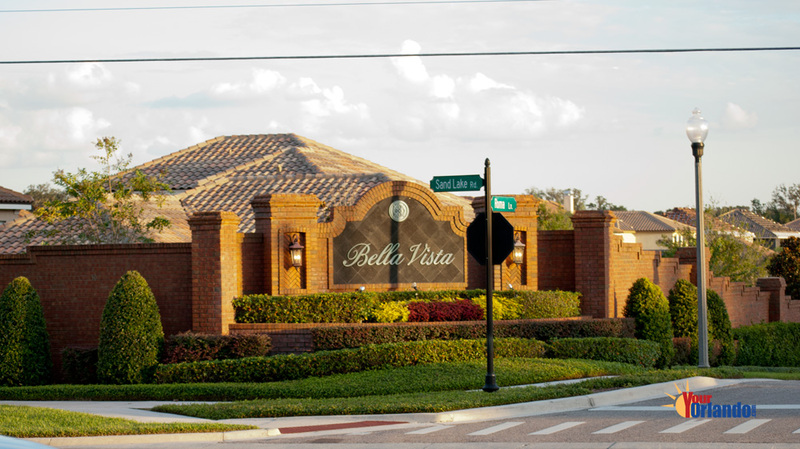 Bella Vista is situated 14.5 miles northwest of Downtown Orlando and 35 miles northeast of Disney World. 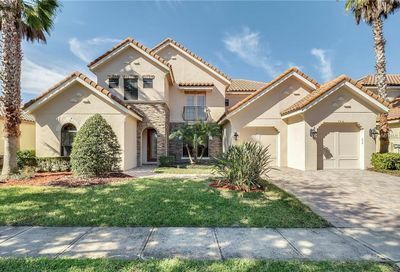 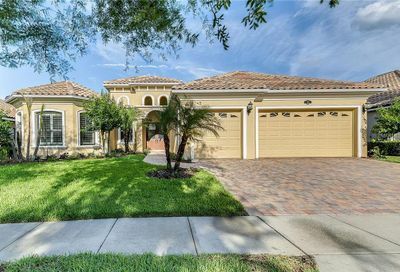 The homes in Bella Vista range in size from 2,500 to over 5,000 square feet and feature luxury Mediterranean-inspired architecture with tiled roofs. 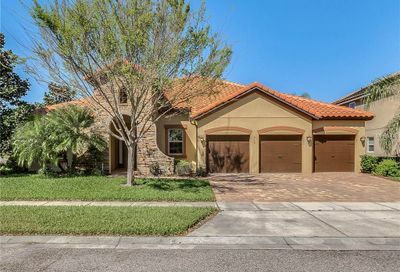 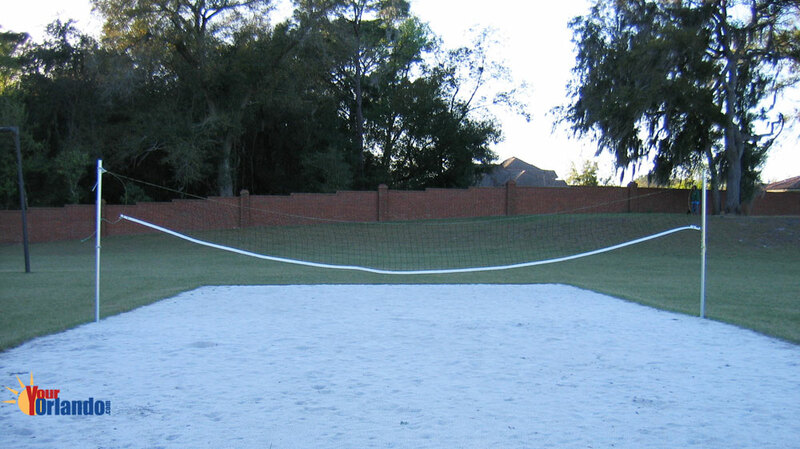 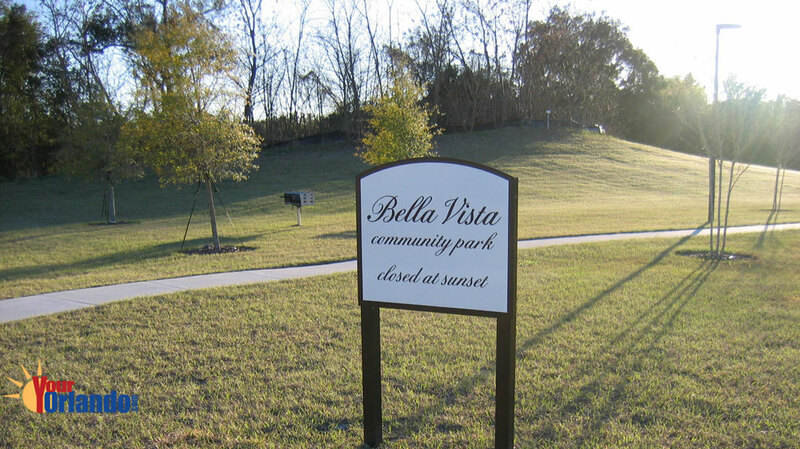 Bella Vista is conveniently located off Sand Lake Road in Longwood, FL. 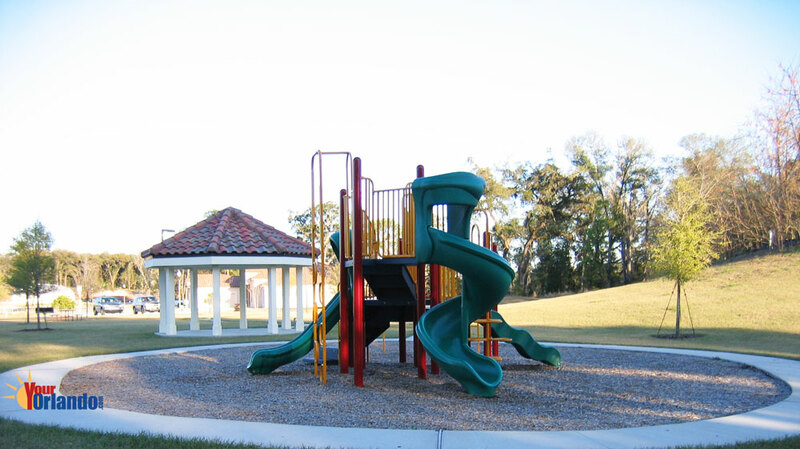 The schools for Bella Vista are considered some of the best in the all the U.S.